•  an information book is now available! check it out now! 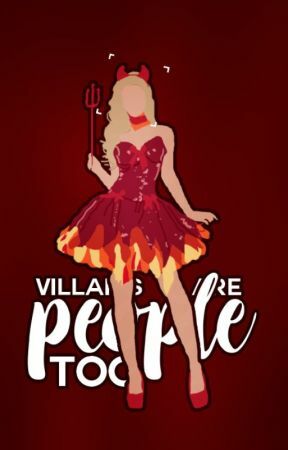 villains are viewed as heartless creatures. 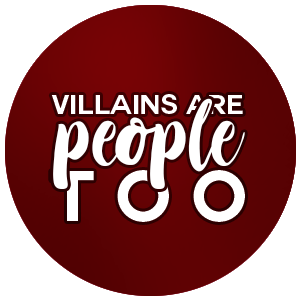 villains exist in all kinds of stories. big or small the villain is essential to the story. but no one writes about the villains and how they're feeling. why did they become bad? did something happen to them to make them stray so far from the good doing path? readers want to know! 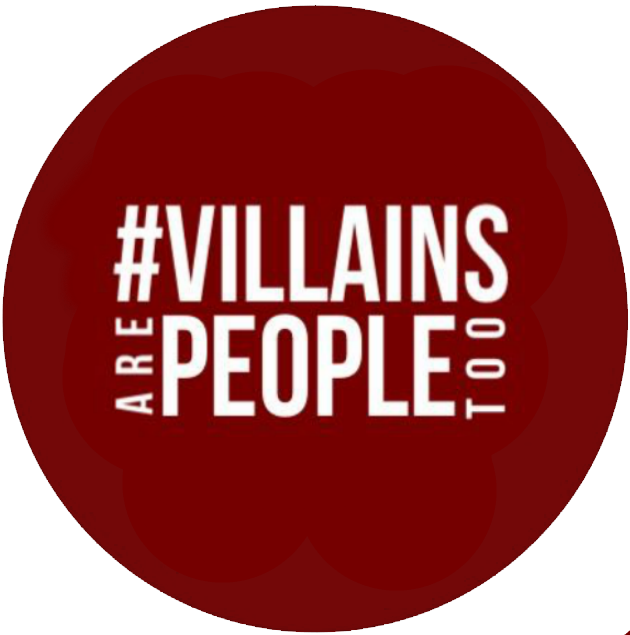 write a story about a villain and use the tag #villainsarepeopletoo!